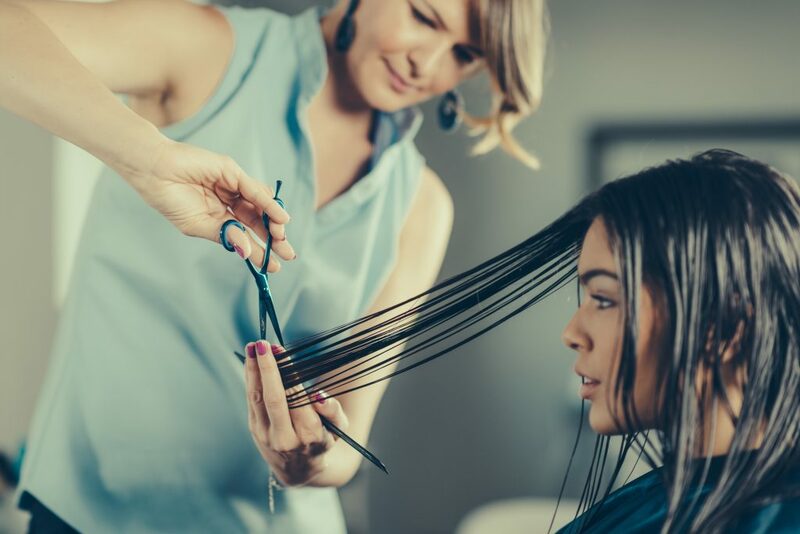 Jobs in Beauty You May Want to Learn More About - Infinez | Are a high school student who is trying to determine which career field that you would like to enter? If you are not a high school student, are you just an adult who is looking for a career change? If you are and if you have a love for beauty and fashion, have you ever thought about the careers that are focused on fashion and beauty? If you have yet to do so, you may want to take the time to familiarize yourself with some of the many beauty and fashion focused careers that you may find interesting. 0 Response to "Jobs in Beauty You May Want to Learn More About"